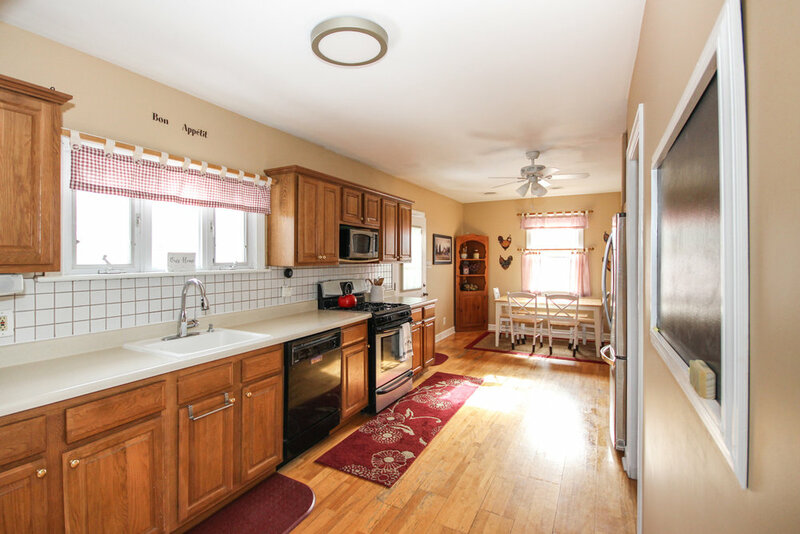 It doesn't get more adorable than this 3 bedroom, 1 bathroom ranch style home. 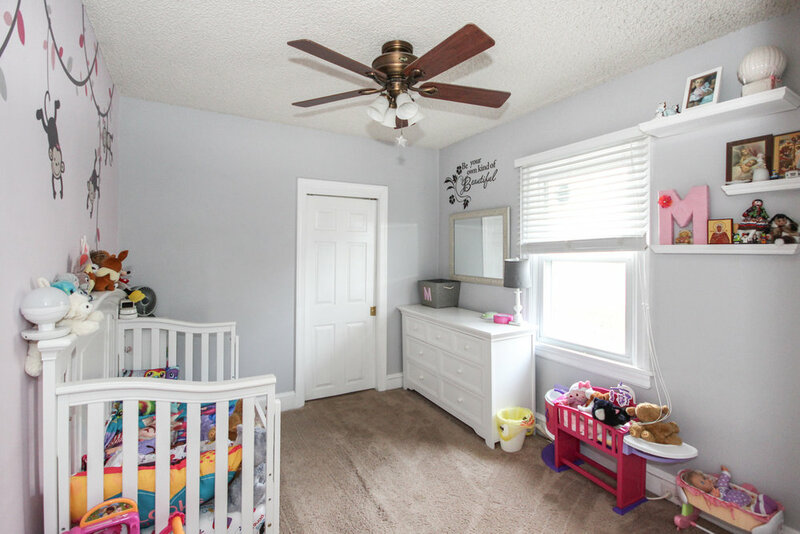 Set in an unbeatable location near schools in highly ranked Wallingford Swarthmore School District, and close to swim clubs, playing fields & wooded walking trail you will be close to everything. 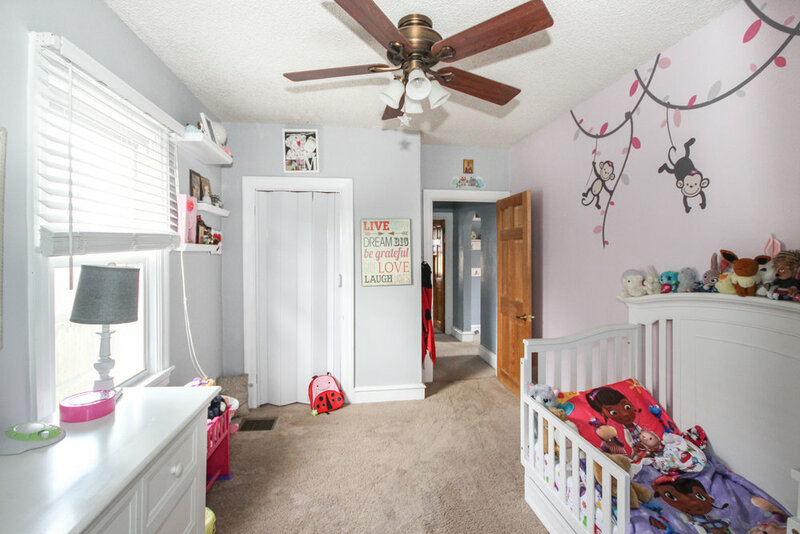 Adjacent to the kitchen is a large bedroom with pocket doors, a lighted ceiling fan and large closet space. 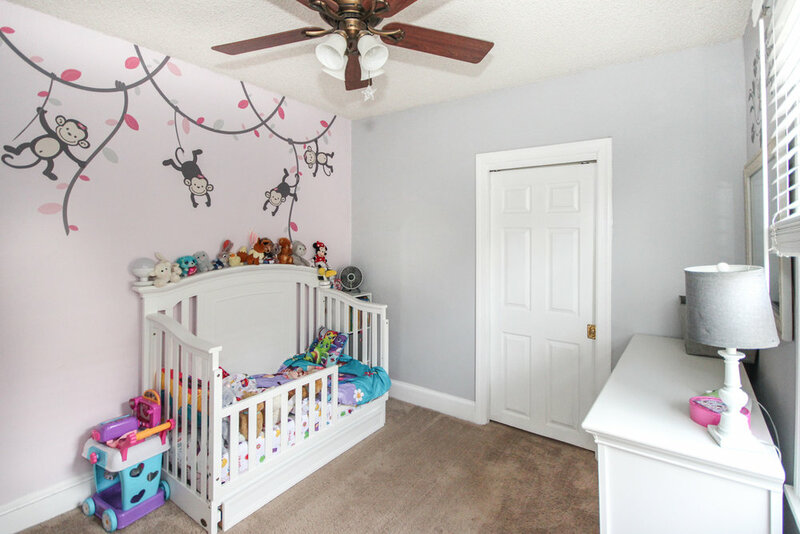 Two additional nice sized rooms also occupy this side of the home. The hall bathroom has ceramic tile surround and a shower tub. 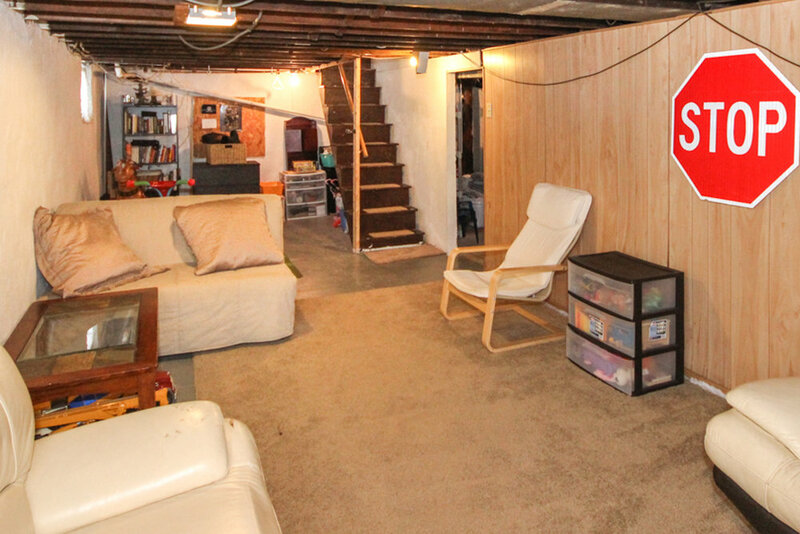 Basement is huge with additional living space, laundry facilities, a home workshop with workbench and plenty of storage. 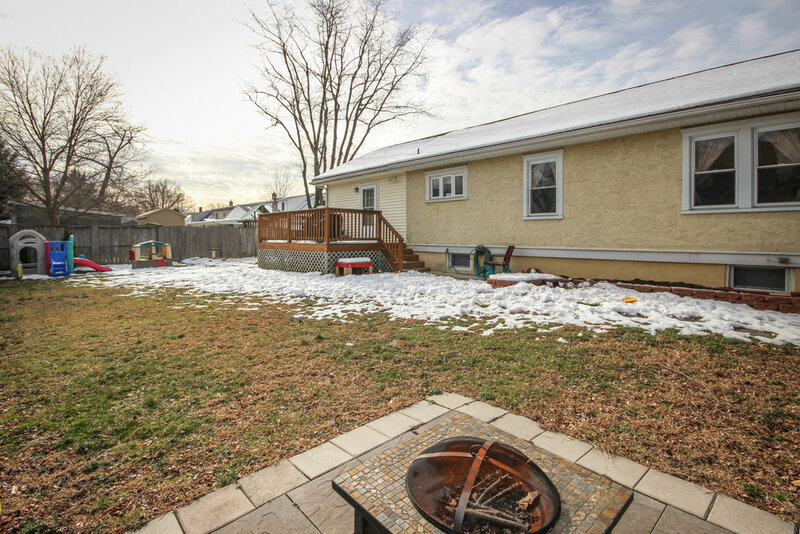 Fenced in yard creates fantastic outdoor living with hardscaped fire pit, plenty of room for recreation with a separate shed for storage. A raised deck connects the yard to the kitchen. 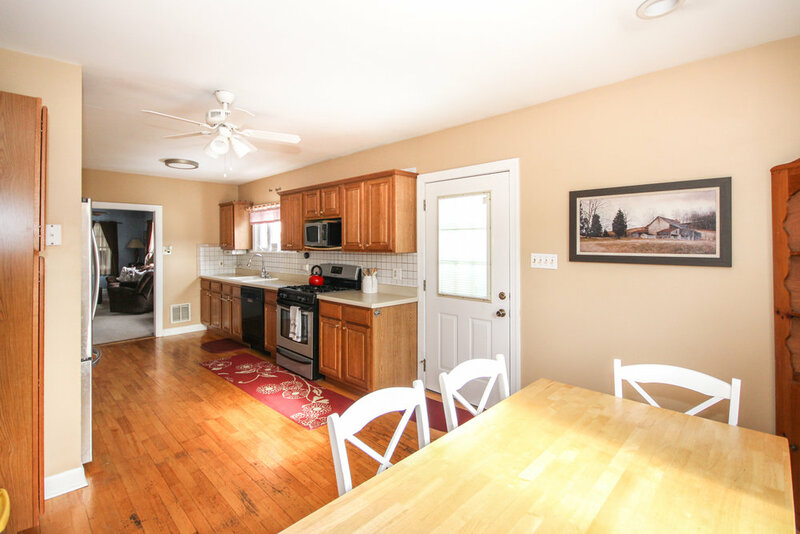 Close to all transportation, this home sits approximately 12 minutes from PHL Int’l airport and within 2 miles of SEPTA Regional Rail and I-476 for connection to all major roadways. Older PostOfficial Grand Opening of Waterford at Garnet Valley!